It feels so good to see another year, I’m sure you are as excited as I am because this year promises to be great and it is filled with exciting opportunities. 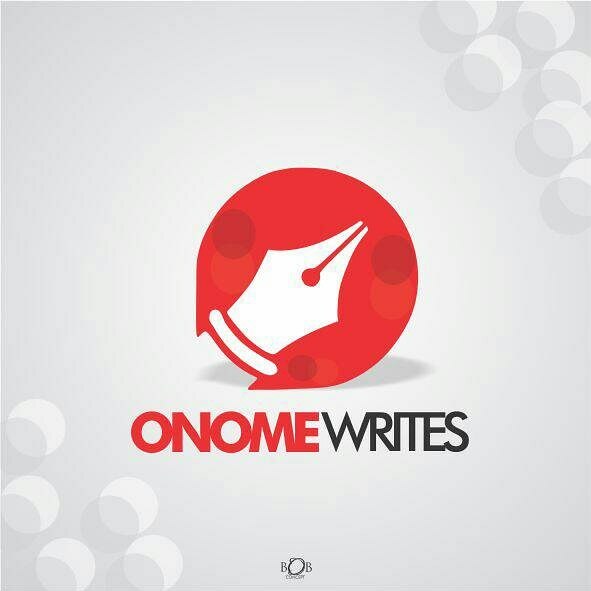 I need to appreciate your constant love and support to Onomewrites, the real beauty of writing is getting feedbacks from your audience and you guys have never ceased to do that, I do more because your love keeps me going. Thank you a million times. A lot of us start the new year with a high frequency, we write down goals and plans but as the year begins to unfold we get too busy, tired and sometimes frustrated that we refuse to move on with the goals. You can’t keep doing things the same way and expect a different result; if only we would continue with the plans and goals then a great output is achievable. If you desire a great life then it’s time to start again. I really don’t care how long the list is if God is not taking the first place then the list is so wrong, when God is in the right place you can be sure other things will fall in place. What will you do for the lord in 2018? 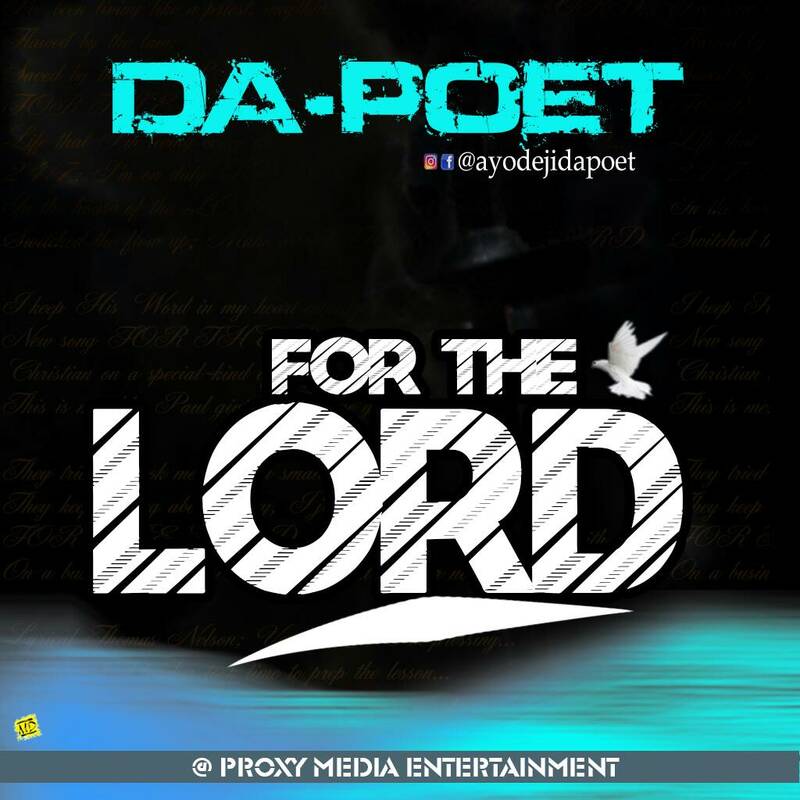 I promised to keep you guys updated about the man whose story defines Grace (Ayodeji) popularly known as Da-Poet, he promised to release the track titled For the lord today and like he promised the track is already available for downloads. Don’t forget to share the song with your loved and I’m looking forward to your feedbacks. Let’s ride together in 2018 as we impact nations together. Previous Post HOW MUCH DO YOU LOVE HIM?